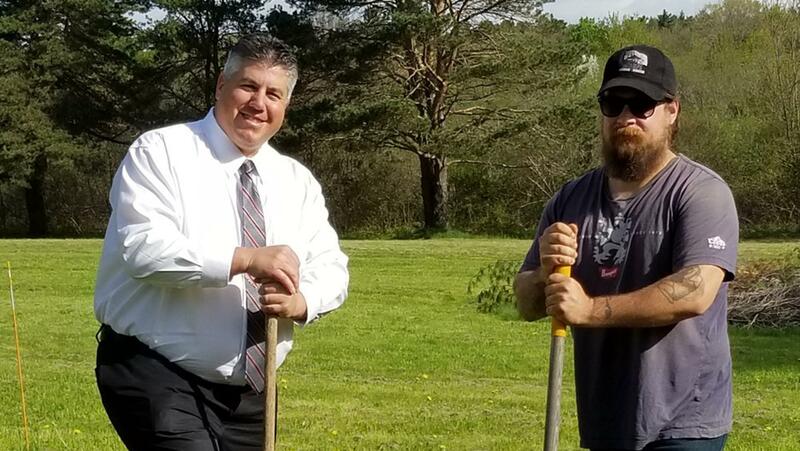 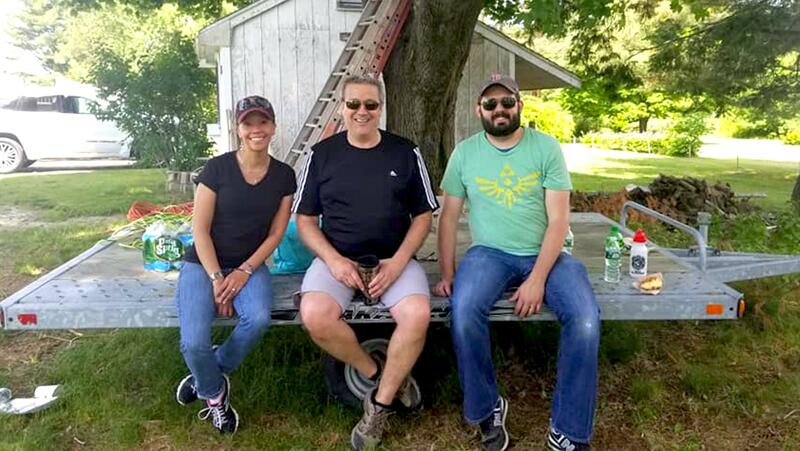 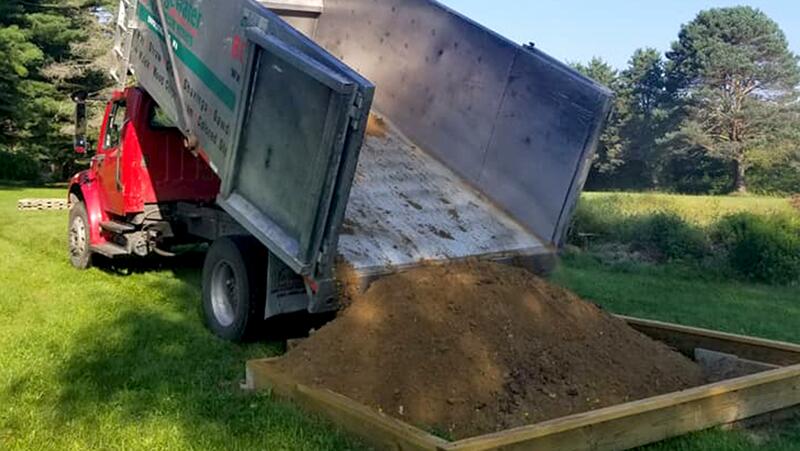 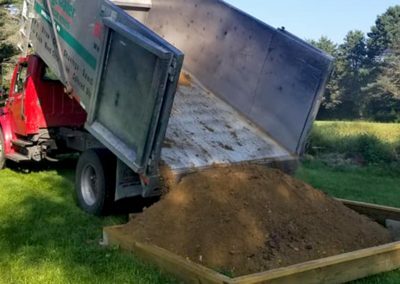 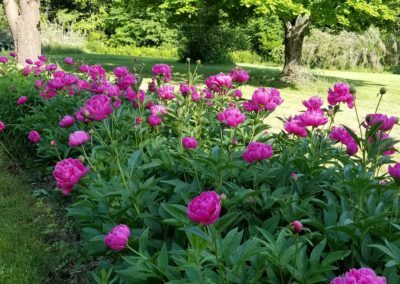 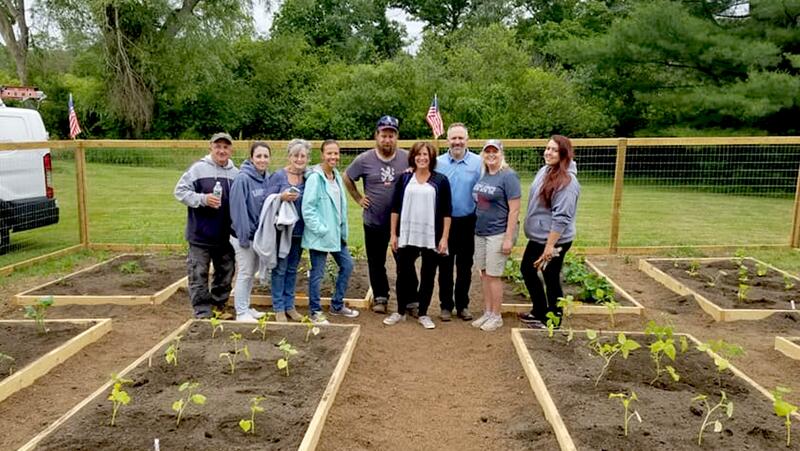 K & M Communications has proudly offered 3 acres of land adjacent to our Massachusetts headquarters in West Bridgewater for use as a garden oasis for veterans and their families. 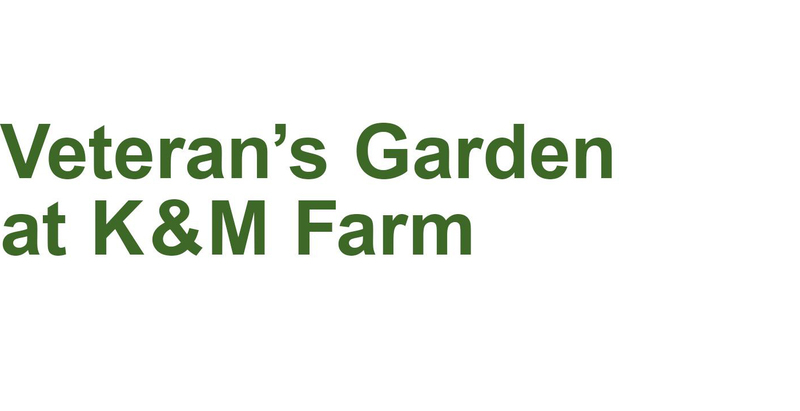 We will support the garden throughout the year by hosting events, and managing the space we’ve named: The Veteran’s Garden at K & M Farm. 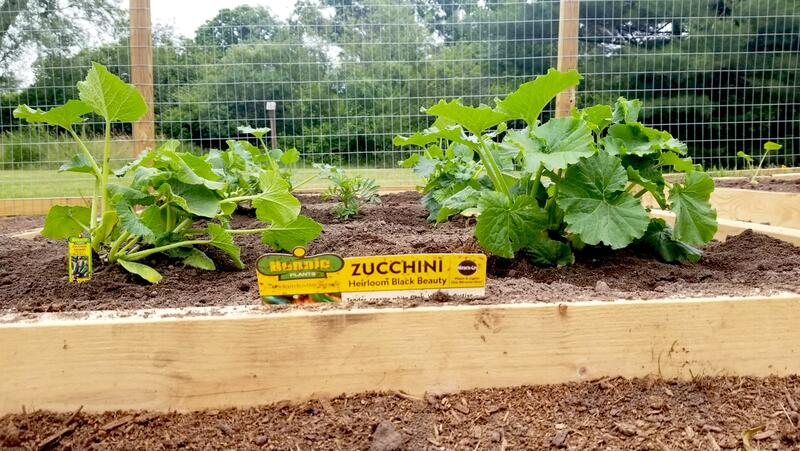 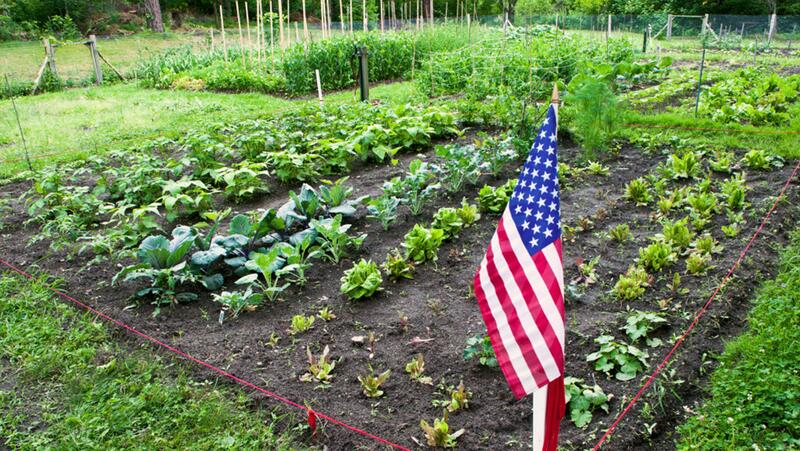 Veterans Garden was founded by Anne Marie Mucci and her son Jason Landry, a USMC veteran. 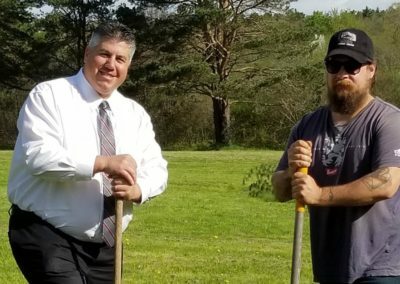 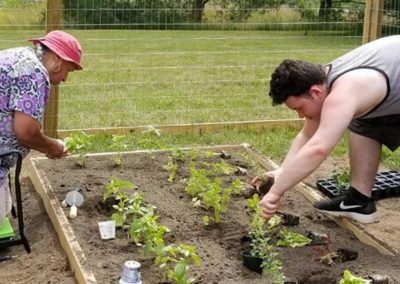 Shortly after coming home from Jason’s time in the service, he was diagnosed with PTSD, and after years of ups and downs, found solace in gardening. 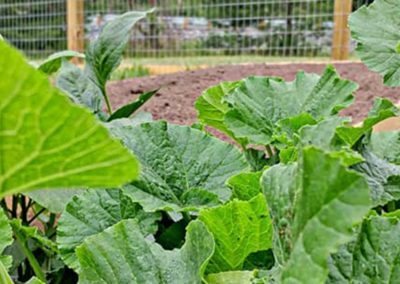 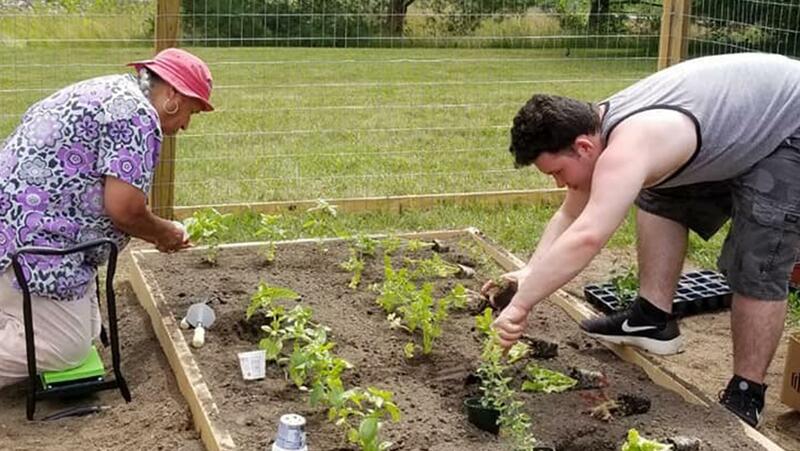 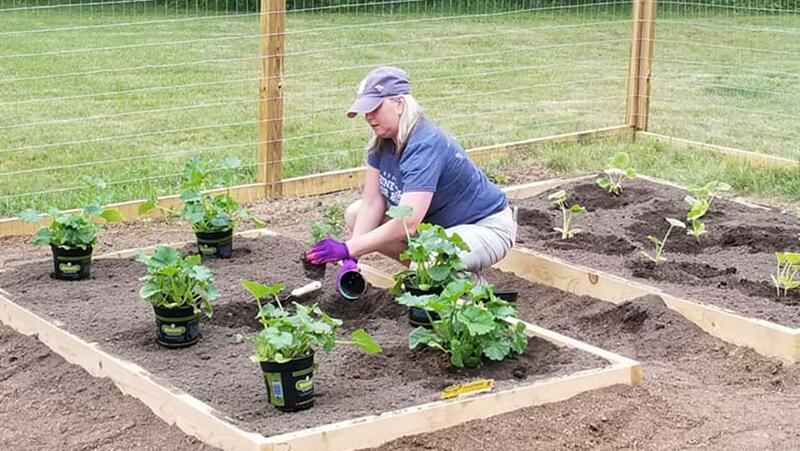 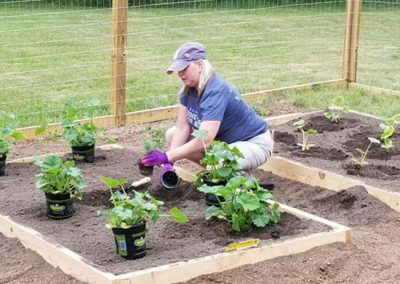 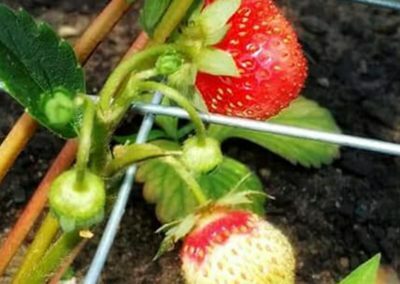 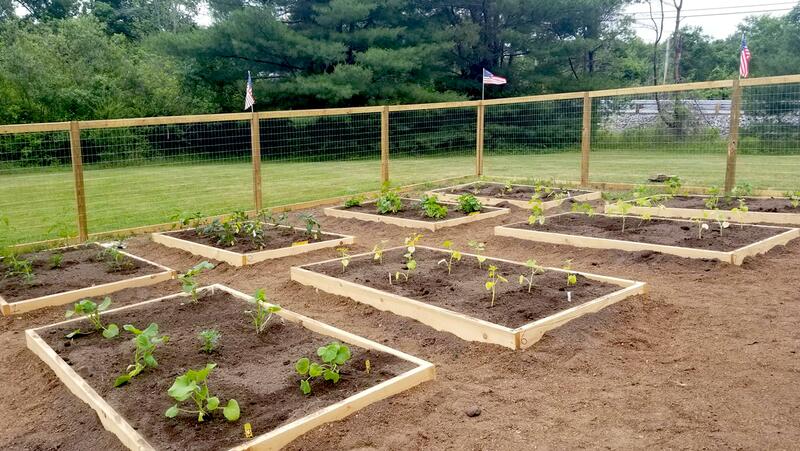 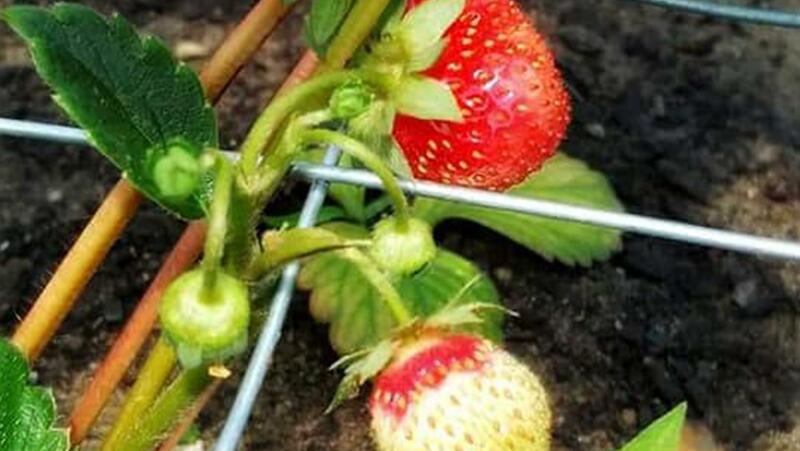 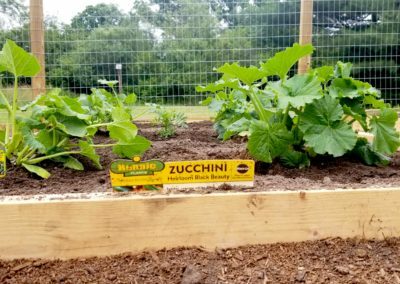 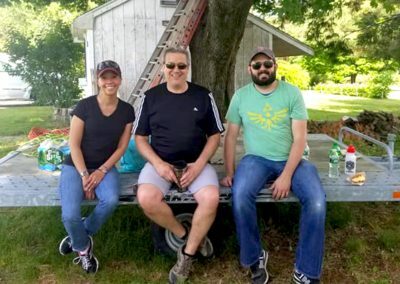 Anne Marie wanted to find a way to utilize gardening to help other veterans grow and heal from the invisible wounds of war, and Veterans Garden Inc. was founded in April 2018. 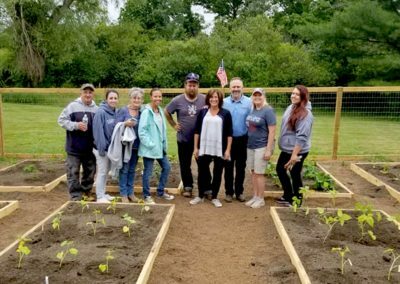 We encourage the family of veterans to join them at our site, as, in our personal experience, we found them to be an essential part of their veterans journey. 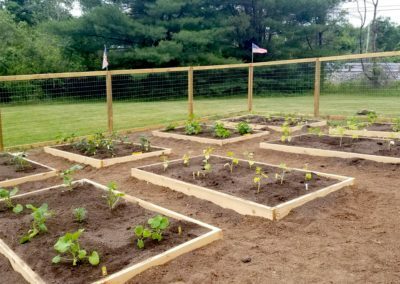 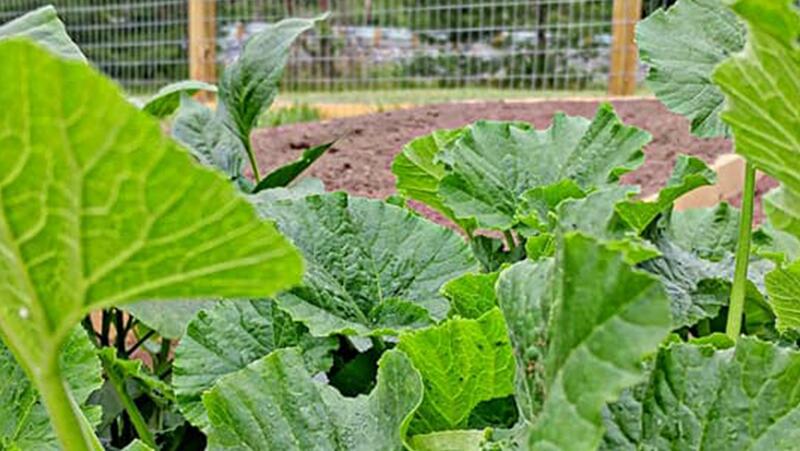 We provide each veteran with their own garden bed, along with whatever they wish to grow. 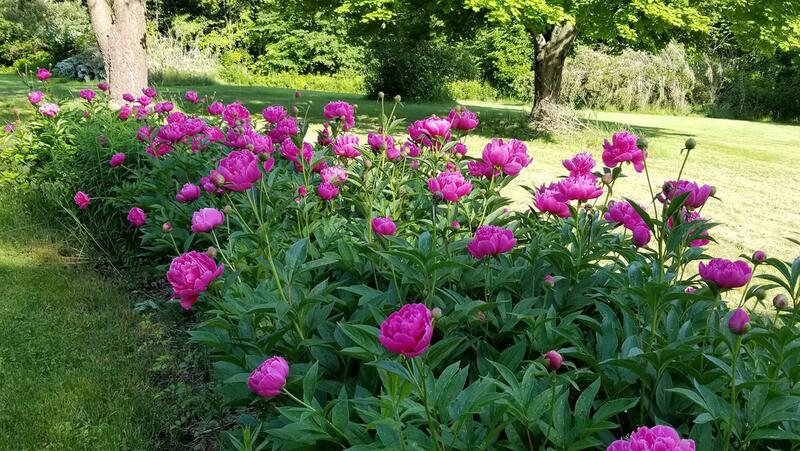 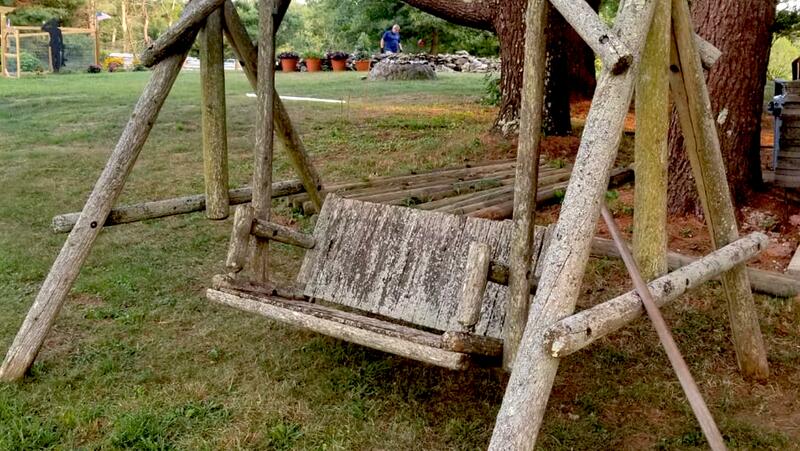 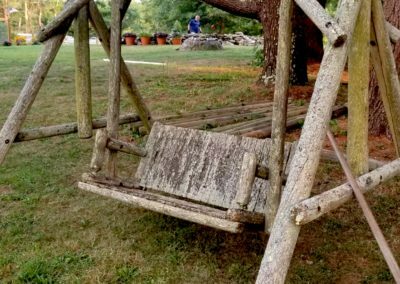 If you’re not into gardening, come and sit back under our tall pines and enjoy the view of the butterfly garden, or join us at one of our many family friendly events around the firepit! 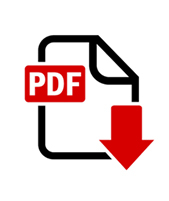 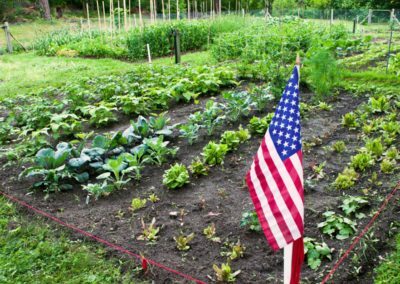 Veterans Garden Inc. is an established 501 c3 nonprofit and is located at 870 West Center Street, West Bridgewater, MA 02379. 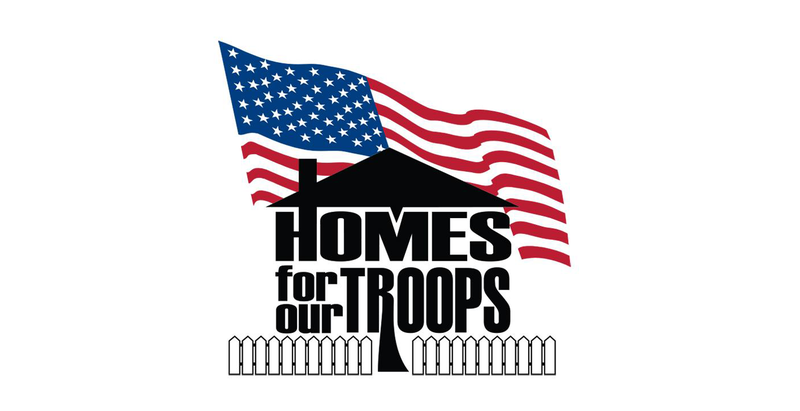 We support the Home for our Troops mission to build and donate specially adapted custom homes nationwide for severely injured post 9/11 Veterans, to enable them to rebuild their lives. 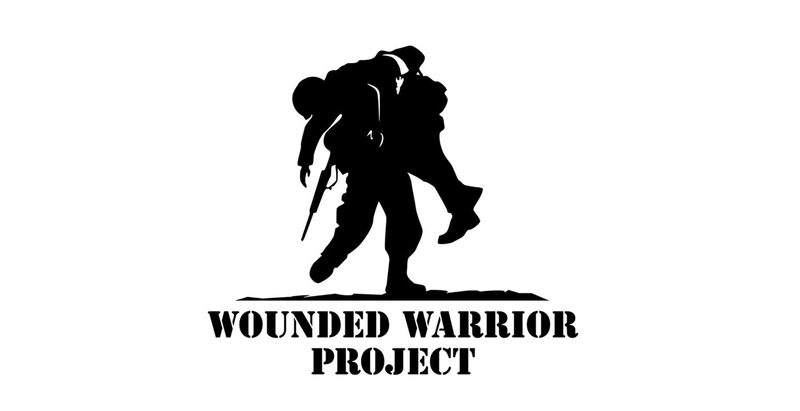 Their mission is to build and donate specially adapted custom homes nationwide for severely injured post-9/11 Veterans, to enable them to rebuild their lives.